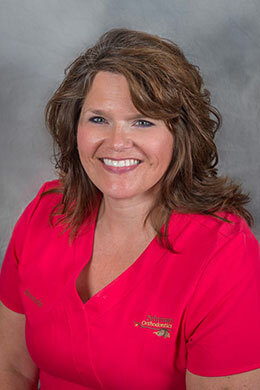 Annie joined us in 1999 and is Fehrman Orthodontic’s lead assistant. We are very fortunate to have her as a part of our team. 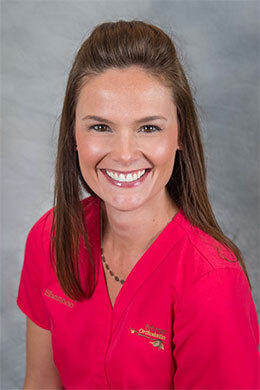 She always has a smile for everyone and has developed an outstanding rapport with all of our patients! Annie is married with two daughters. She enjoys the beautiful Wisconsin seasons, and spending time with her family. Brenda joined us in 1999 and is dual trained as both an assistant and a receptionist. 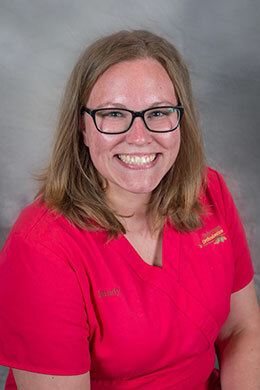 She is an invaluable team member who brings a wonderfully positive energy to each day whether she is greating patients at the front desk, or working side by side with the doctors on the clinic floor. Brenda has three daughters and one grand-daughter. Outside of work, she enjoys Packer football, hiking and spending time with her family. 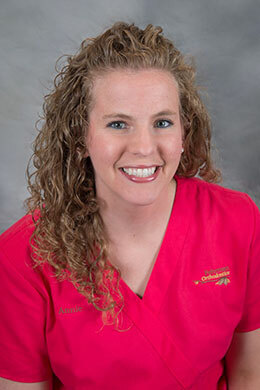 Melissa joined Fehrman Orthodontics in 2013 as a full-time orthodontic assistant. She has been an exceptional addition to our team! 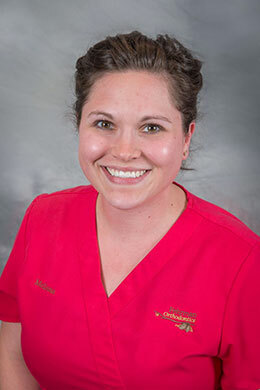 Melissa brings a great energy onto the clinic floor, and our patients love her bright smile and infectiously cheerful attitude. She is married and has a son, dog and cat. Outside of work, she enjoys camping, reading and spending time with family and friends. Mandy joined us in 2012 and is dual trained as a lab technician and an assistant. While she spends most days in the lab, you will know if she is out on the clinic floor any given day by the sound of her laughter - she truly makes every day a little more joyful! Mandy is married with three children and two dogs. When she isn't working, Mandy enjoys hunting, ice fishing and spending time with family. Shannon joined Fehrman Orthodontics in 2015 and is dual trained as an assitant and receptionist. We are very fortunate to have added such a kind, generous and fun-loving woman to our staff! Shannon is married with two children. She enjoys camping, biking, traveling, shopping, movies and visiting with friends and family. 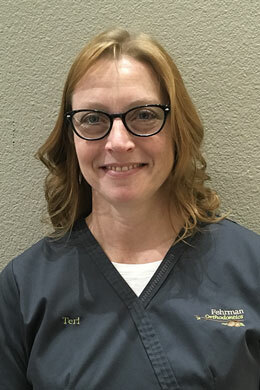 Teri joined Fehrman Orthodontics in 2019 as a full-time administrative assistant. She has been such a wonderful addition to our team. Everyone is greeted with a smile and her compassion for those surrounding her truly shines through! Teri is married with four children. She and her husband have lived in the Northwoods for most of their married life. She enjoys cheering on her kids at their sporting events and spending time with family and friends. 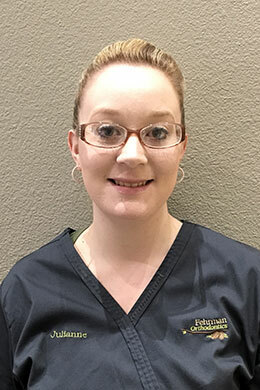 Julianne joined Fehrman Orthodontics in 2019 as a full-time assistant office manager. She has been a wonderful addition to our team. Julianne is very detail oriented, which is vital in the day to day operations of our busy practice. Julianne enjoys spending time with her family and her golden retriever. Julianne and her fiancé enjoy spending time outdoors, camping, fishing and taking scenic road trips. She enjoys playing piano, gardening and volunteering in her spare time. 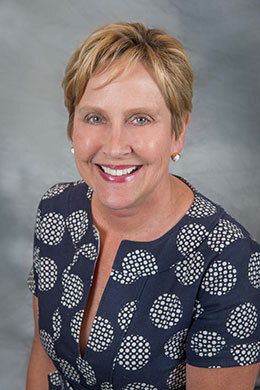 Marcy joined us in 1987 as Fehrman Orthodontic’s office manager, and is truly invaluable in that position. She and Dr. Fehrman are married with two adult children (one of whom is Dr. Jen Roloff! ), and two golden retrievers named Steve and Jozy. Marcy enjoys golfing, playing piano, reading, Packers football, and spending time in the north woods with family and friends. She regularly plays piano/organ duets at church along with accompanying the church choir.